Jon Richard offers a stunning range for brides to be, and you are sure to be impressed with the Rainbow Club bridal jewellery that we have on offer. View the full range online today and purchase bridal jewellery from the Rainbow Club at fantastic prices. Make sure to browse through our Jon Richard bridal jewellery for even more stunning pieces, perfect for your special day. 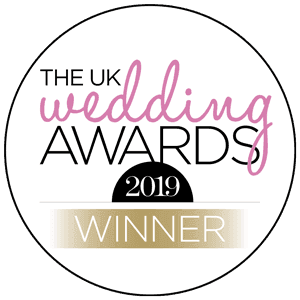 Whether you are searching for the perfect veil or want something special to make your wedding shoes even more gorgeous, you will find stunning bridal jewellery from the Rainbow Club. Accessories are essential for completing a wedding outfit and it will be hard to choose out of the beautiful pieces we have on offer. After taking a close look at the gorgeous pieces of Rainbow Club bridal jewellery on offer at Jon Richard, why not browse through our range of wedding tiaras? Complete your wedding day look with a crystal tiara that is sure to wow everybody.